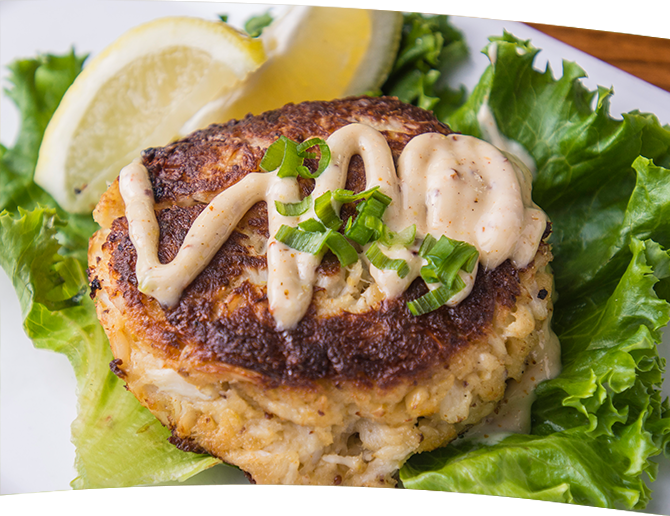 Created to provide our guests with a unique dining experience in a casual coastal like atmosphere, Catonsville Gourmet combines quality fresh seafood and local ingredients along with our friendly staff. Dine in the heart of Catonsville for lunch or dinner daily or enjoy our Sunday breakfast. Relax at our Raw Bar and Sushi area. Sample the cuisine of local Chef Rob Rehmert and his talented staff preparing signature dishes and ever changing weekly specials which are long-loved by the locals.  Catonsville Gourmet Market is the destination for fresh seafood. 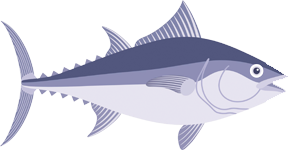 From crabmeat to rockfish and today’s catch, come see the quality and variety of seafood we stock, serve and sell daily! 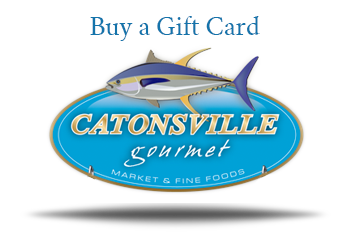 Gift Cards from Catonsville Gourmet make the perfect present for holidays, birthdays, graduations, anniversaries, or for any special occasion. Order Today!